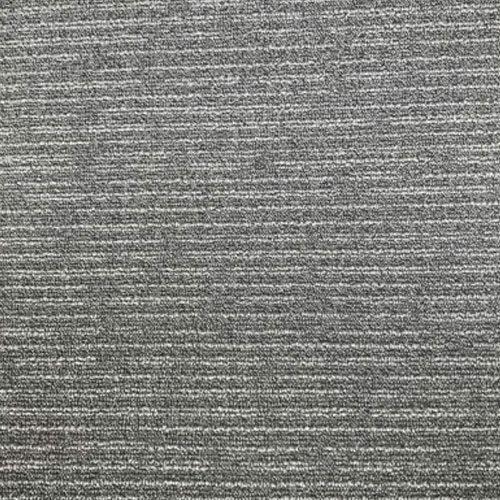 ProTile is the next generation of modern carpet tiles for commercial spaces. 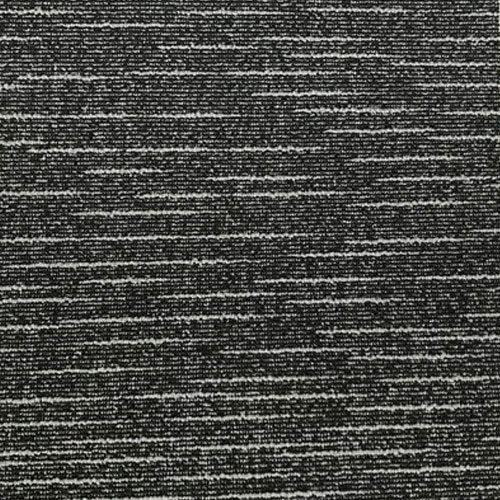 Boasting excellent aesthetic appeal, superior acoustics and outstanding durability, these quality carpet tiles are also popular for their creative looks, helping to elevate any space. Choosing where to buy carpet tiles is a decision that can make or break a project. Fortunately, ProTile offers carpet tiles in Australia that have been demanded by the industry. From architects to designers and specifiers, no matter your needs, we have collections to suit any commercial space. We offer traditional square tiles as well as on-trend carpet planks, including planks that are extra narrow for broader design options. Our colours span the range, from sophisticated greys to bright pops of red or green as accent colours. We additionally offer a range of backings, including EcoTX, an environmentally friendly product that contains no PVC or polyurethane. Our formats, colours and patterns are broad yet informed, ensuring ProTile carpet tiles exceed the industry’s expectations in terms of design and performance. With our ability to custom make designs, we can ensure you’ll be 100% satisfied with our quality carpet tiles. You will have the perfect design that meets your needs, giving your space the completed finish you have always wanted. With a fully stocked warehouse in Melbourne delivering across Australia, you’ll never have to wonder where to buy carpet tiles again. 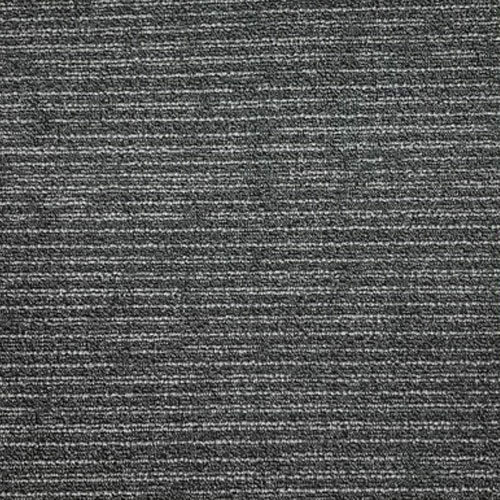 For more information about ProTile carpet tiles, call us today on (03) 9797 1888 or email salesaust@qep.com. We hope you'll find your inspiration here! From concept through to construction, to the finishing touches of each of your projects, you can rely on our team to deliver a personal environment tailored specifically for you.